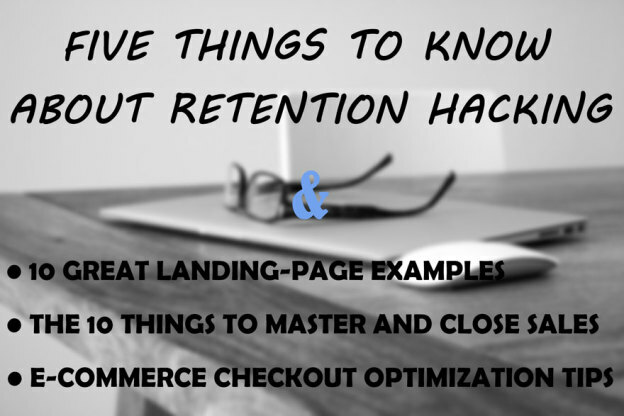 Let’s discover today: 1) The fundamental principles of retention hacking (plus related video), 2) 10 great landing pages examples to get inspiration from, 3) a series of strategies and tips to help you master and close sales, and 4) a few insights on checkout optimization with e-commerce expert Christian Holst. Follow the cream of the crop in your area of online expertise and learn from them. Network with them. Five Things to Know About Retention Hacking – A great article, plus a related video, on how to think in terms of retention hacking: The ability of keeping your customers around for as long as you can. Landing Page Roundup: Our Top 10 Pages for October – November – Although these 10 landing pages were created with LeadPages proprietary technology — and you won’t probably be able to replicate every part of them — they will surely give you some inspiration on what works and looks best. 10 Things Master Salespeople Do to Sweep Away Skepticism and Close Sales – A very enticing article on how to close sales. Explore concepts and ideas revolving around: How to demonstrate your product works, how to explain why the product may be needed, how to list details of your product, plus much more. Q&A with Baymard’s Christian Holst about Checkout Optimization – This is a follow-up post on a webinar hosted a while back by Visual Website Optimizer (VWO). The article contains valuable insights regarding checkout optimization tactics shared by e-commerce expert Christian Holst. 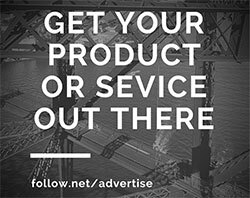 This entry was posted in Customer Acquisition Strategies and tagged checkout optimization, e-commerce, insights, landing pages, master sales, retention hacking, sales, strategies on November 19, 2014 by Davide Di Prossimo.